Are you ready for another brand new workout from Beachbody? 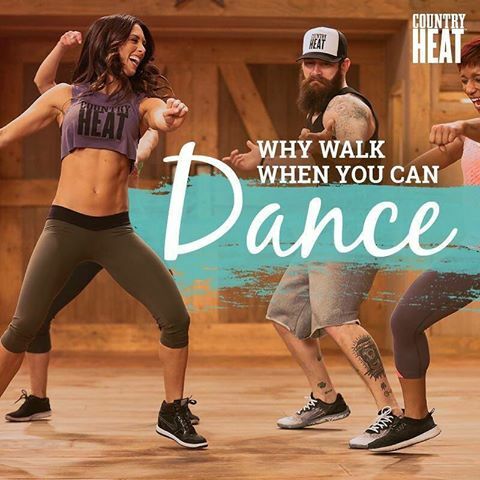 You will love this one from Chris Downing, Beachbody’s newest trainer. 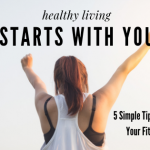 It’s called Shift Shop and it’s a three-week fitness program designed to help you rebuild your body. Super Trainer, Chris Downing. 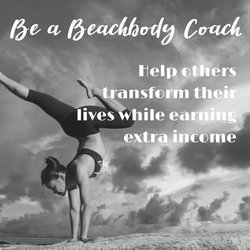 He’s an elite functional fitness trainer who specializes in helping anyone, regardless of weight, size, or age, get into amazing shape fast. 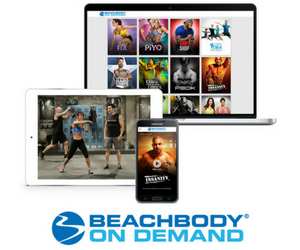 Click here to be the first to find out when the SHIFT SHOP is available on DVD and Beachbody On Demand. What Is the SHIFT SHOP Workout? The SHIFT SHOP is a 3-week fitness program that gradually increases the cardio intensity and strength training each week. SHIFT SHOP is a ramp-up fitness program. Chris Downing is awesone and makes it easy for you to startand fun! That’s important too! Week 1, Chris uses shorter, 25-minute workouts that?ll help you stay focused and committed. And you’ll be eating a healthy balance of carbs, protein, and fat. Week 2, just as your body adapts to the workouts, Chris increases their length to 35 minutes. Plus, you?ll cut back on the starchy carbs, while revving up the proteins and veggies. Week 3, it all comes together. Seven-days of higher-intensity workouts, while eating clean. This is your grand finale. I love that there is a modifier you can follow.? You can always follow the modifier to ensure that you get through the moves! 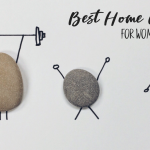 You’ll still get a great workout! Are you ready for a lean, fast and strong body? Then get in the SHIFT SHOP for 3 weeks! And it doesn’t end with fitness. Chris Downing will help shift you to a healthy mindset too! 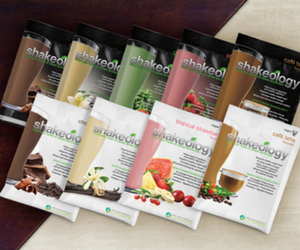 You will definitely want to add Shakeology to your nutrition too! What is Included with Your SHIFT SHOP Fitness program? You’ll get everything you need to get fit during your 3 weeks in the SHIFT SHOP for $59.85! 8 workouts that start slow, then accelerate.